This is a new uniform and different pattern to the vast selection of patterns already on the market. LBX now has a uniform top and bottom sold in three different selections. You can purchase just the shirt for $59.95, Just the bottom for $69.95 and both top and bottom with a VS-17 signal flag and Project Honor patch for $129.90. Each has all the pockets Velcro and zippers a player could need check them out! 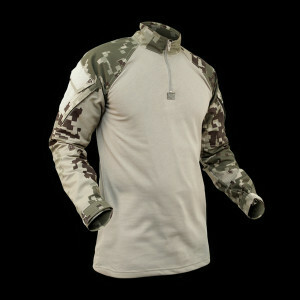 Be sure to browse through the website at the tactical gear that they have as well. From uniforms, vests and pouches they seem to have all the soft goods a player could need.